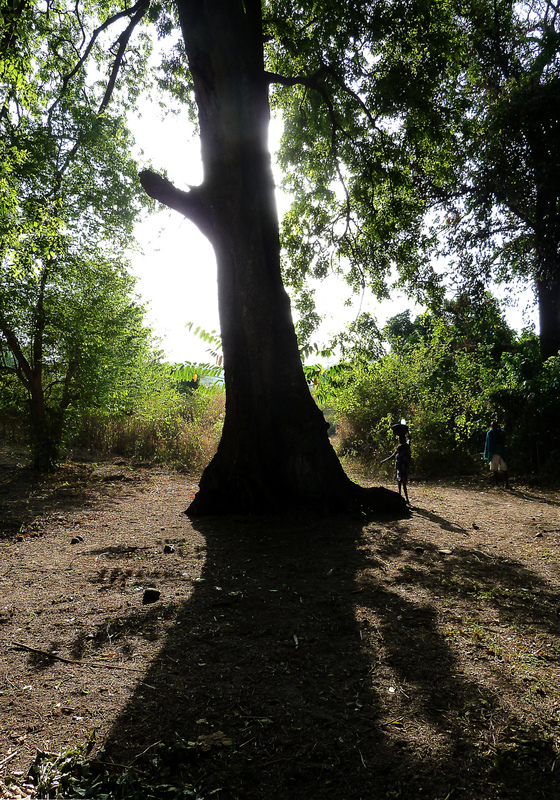 'Under the Shade of the Ragai Tree' (Al'Ombra del Ragai') is an exhibition at the Valencia Botanical Gardens (Jardí Botànic de Valencia) running from 3rd April to 2nd June. Internationally known for the wearing of lip plates by women and for ceremonial duelling by men, the Mursi have many other lesser known cultural riches. Many of these originate from the close relationship they have with nature. Plants, shrubs and trees not only make up the landscape but they are also a valuable economic resource and a source of personal identity. This intimacy with the environment is vital to the Mursi vision of themselves and of the world around them. The aim of this exhibition is to explore and illustrate this relationship. In a globalized world, people who remain on the periphery of the market economy are often perceived as isolated and backward. They are seen as passive subjects of history who need to be changed in the name of progress, or who have to be preserved for their folk elements, thus perpetuating the myth of the noble savage. Photography, with its concern for aesthetic impact rather than for truthful portayal, has helped to build a picture of these people in which everyday life is absent, thus widening the gap between them and us. This applies to the people of the Lower Omo Valley in southwestern Ethiopia, including the Mursi. Today, various state-sponsored and private development projects are imposing an economic model on this area that local people have not chosen and which is destroying their way of life. Not only are Mursi going to be evicted from valuable agricultural and grazing lands, but thousands of acres of forests and trees are being cut down. In a hot climate, life without shade becomes unendurable and the name of this exhibition, 'Under the shade of the Ragai Tree', is intended to celebrate this and other luxuries that nature can provide. The exhibition has been organised by the biologist Anna Albiach and the archaeologist Juan Salazar, who have visited the Mursi on several occasions through the Mursiland Heritage Project.